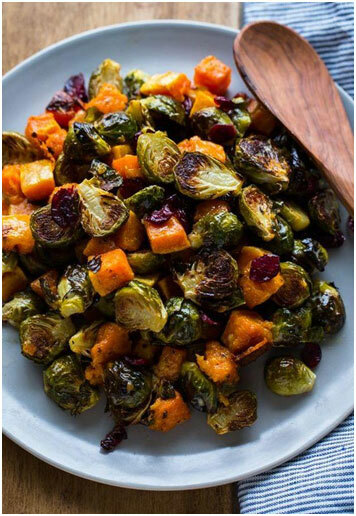 Summary: Enjoy this often ignored vegetable in one of these eight healthy and tasty recipes. 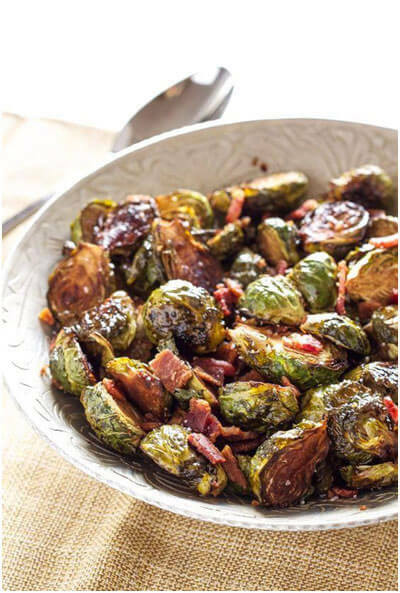 Brussels sprouts are infamous for being a disliked vegetable, but let me tell you something: if cooked right, Brussels sprouts can be incredibly delicious. 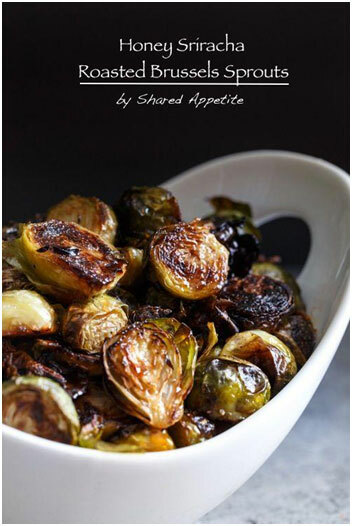 They have a great texture, and are, of course, very healthy! 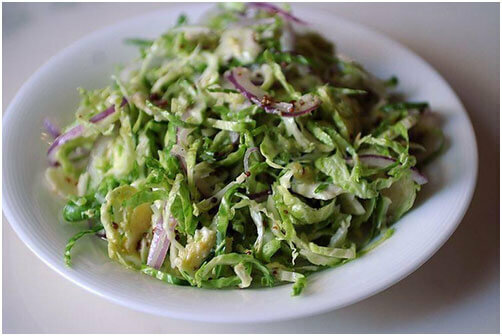 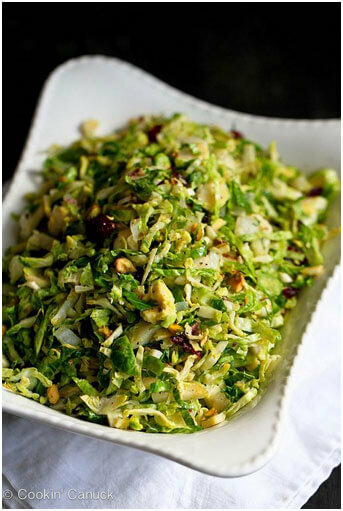 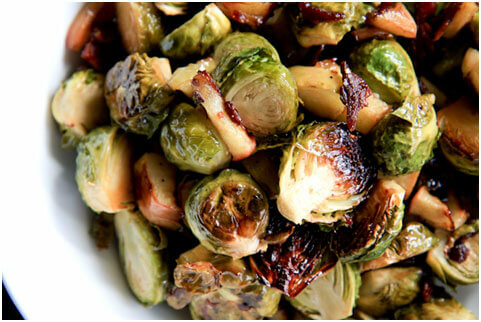 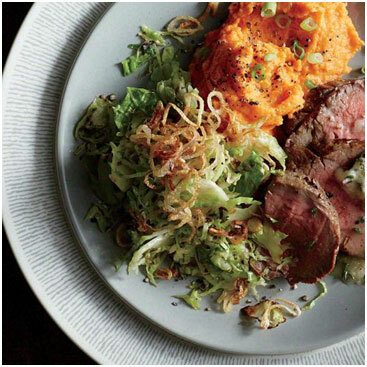 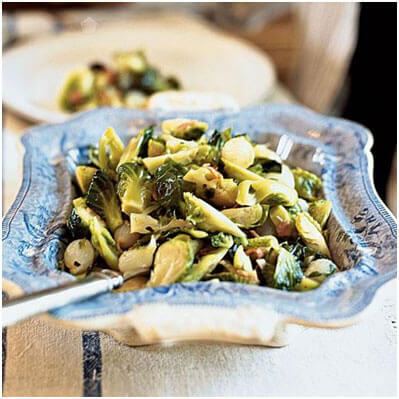 Forget your mom’s old Brussels sprouts and try out some of these great, whole food recipes.